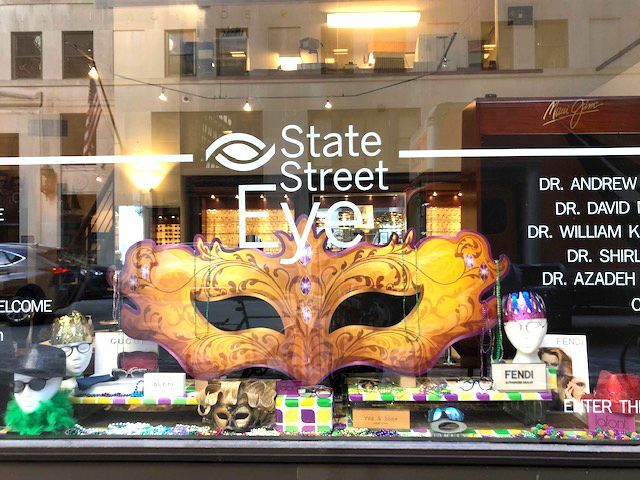 Join us in welcoming Visual-Eyes Owner Lori Epstein, members of her staff, and Visual-Eyes patients to State Street Eye! 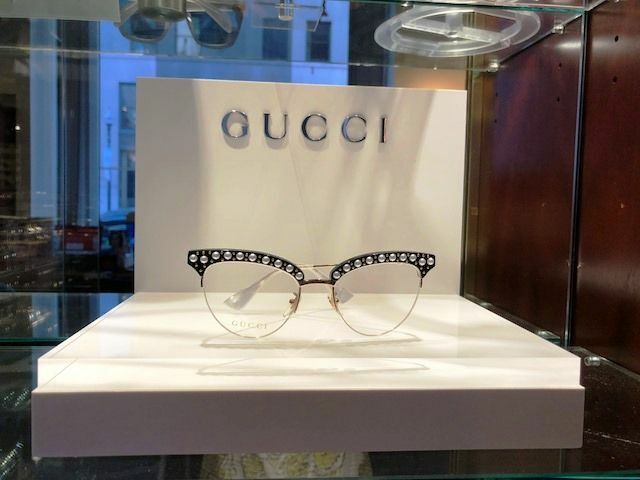 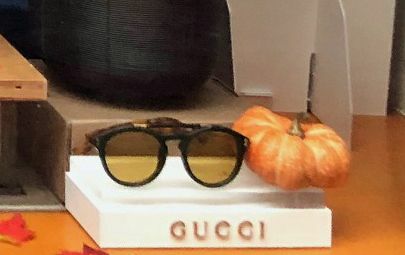 Lori is a well-known and trusted optician who has served the eye care and optical needs of patients in Boston’s Financial District for more then 30 years. 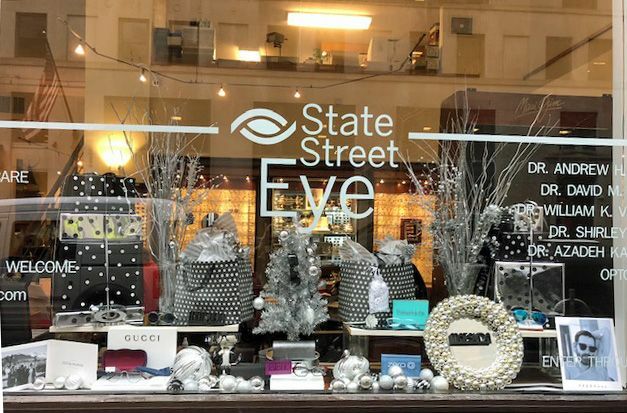 We are delighted to have Lori and members of her Visual-Eyes staff move a short walking distance from their former location to become part of State Street Eye — 33 Broad Street. 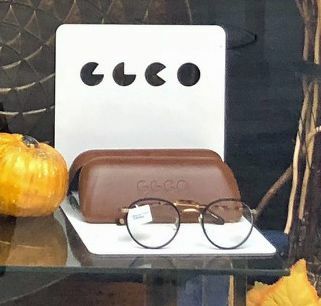 We look forward to enhancing your patient care and optical service with the combining of our offices and eye care teams.